Hopefully you are here because you like baseball, too. 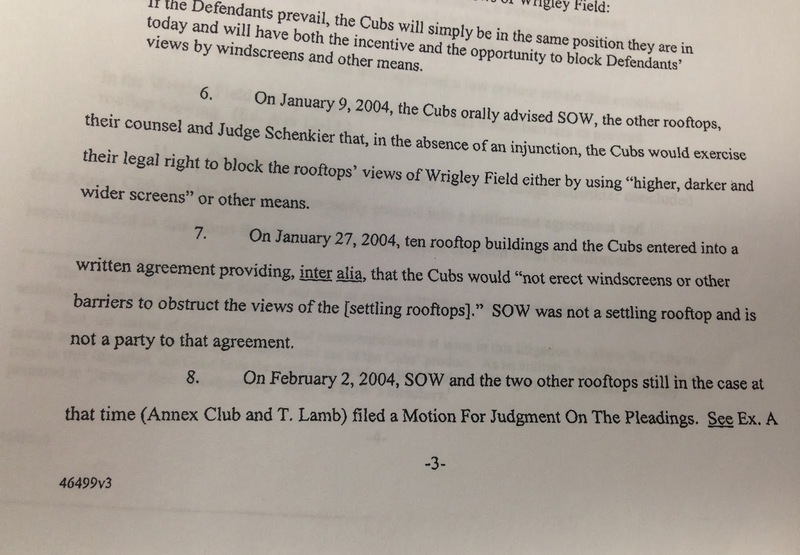 Baseball and the courts have been linked since the earliest days of the game and the contested issues touch upon nearly every aspect of American jurisprudence. These cases–dating back to the 1880s–provide unique insights into the development of the National Pastime and fascinating snapshots of life in the United States at various points in history. 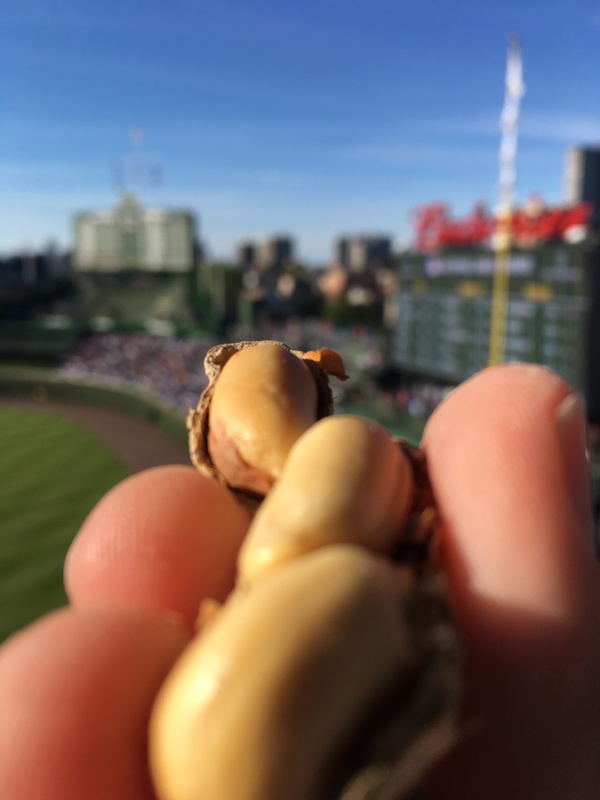 Bear witness to my full-blown obsession of photographing triple peanuts at ballparks. Here is my attempt to map all of the professional ballparks and historical baseball sites across the United States and beyond. 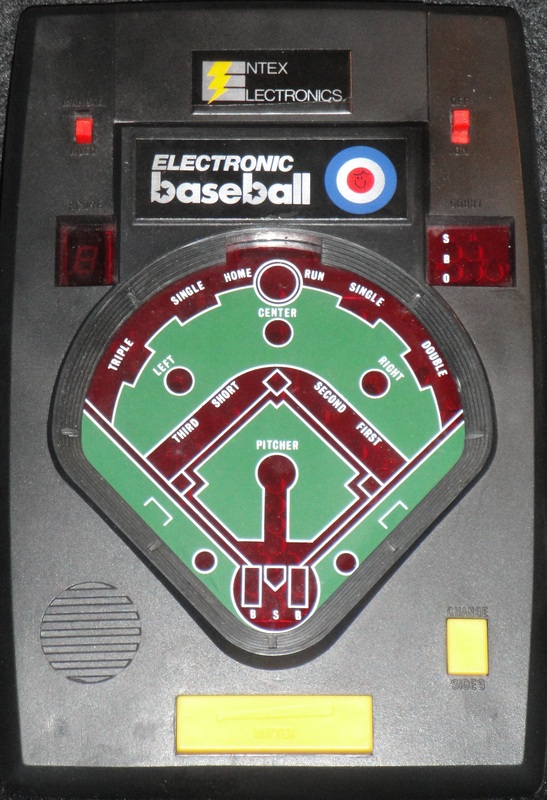 In the 1970s, toy companies began producing electronic handheld, tabletop, and video baseball games that I probably spent way too much time playing as a child. Check out my collection of these vintage beauties here.